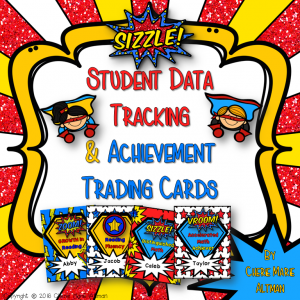 As teachers, student data is the center of many of our conversations. But how much time does it get within our conversations with our students, especially regarding student–goals? 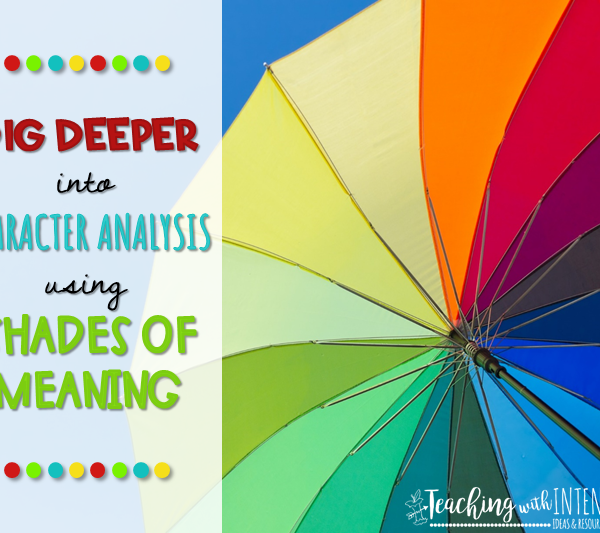 We rely on data and our observations to guide our instruction and move our students in the right direction, but our efforts can be futile if we don’t have those one-to-one discussions with our students about their attitudes and perceptions about reading and what they can do specifically to help themselves grow as readers. 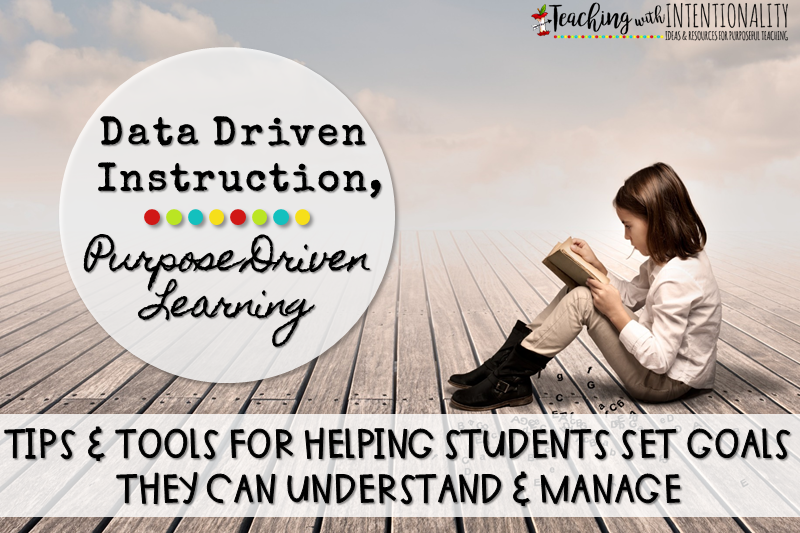 Our data-driven instruction needs to translate into purpose-driven learning for our students. Therefore, we need to facilitate those individual conferences where the focus is on sharing with students what they are doing well and what needs their attention to direct students attention to student–goals. No matter what data we use or observational notes we take, we can always break it down into a student language they can understand. When I conference with my third graders, the first thing we talk about is how assessments are a way of showing what they know. I want my students to understand they are not their test scores. I share with them that I gather information about them as readers in many different ways. I think it is crucial students have the mindset that, while tests are important, it’s what they do every day that is just as important. This leads to looking at strategies they can use to help them become better readers. 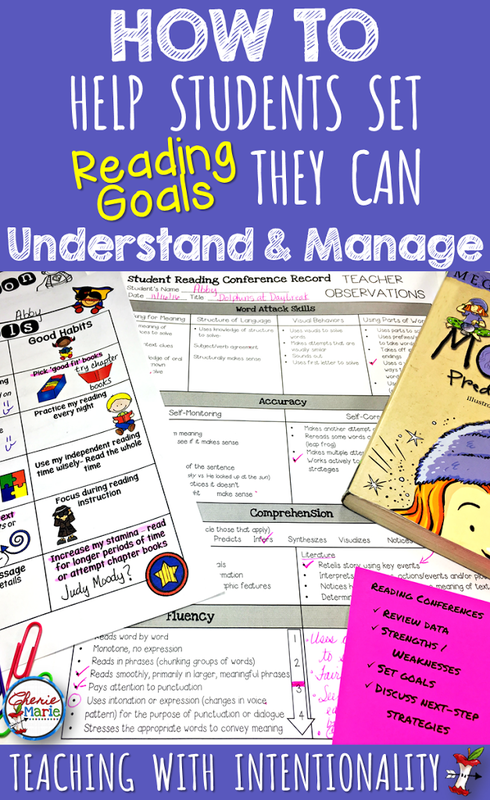 I’ve created a reading goal chart to guide individual conferences with my students. 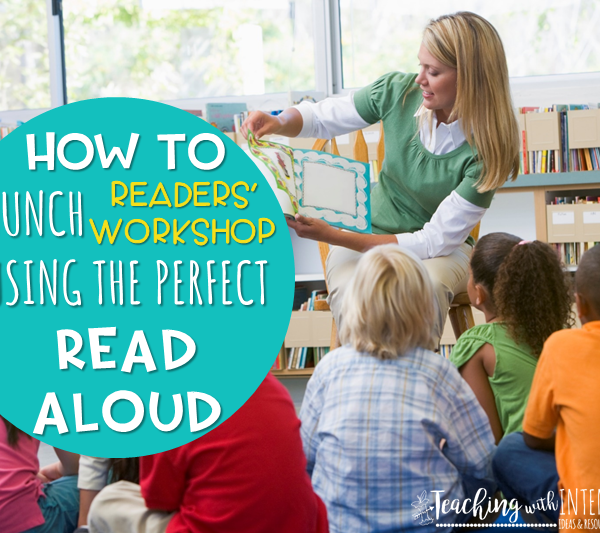 It includes accuracy, fluency, and comprehension strategies, as well as good reading habits. 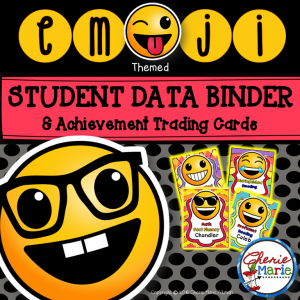 Using my teacher notes and data (STAR Reading, Accelerated Reading Student Records, iReady, common assessments, etc. ), I am able to point out students’ strengths and areas of needed focus. 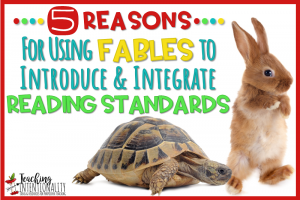 Through these conversations, students identify tangible strategies they can practice on a daily basis. More importantly, we talk about why and how these strategies help them become stronger readers. 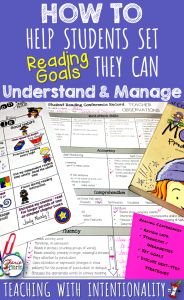 There are so many things we want our students to be able to do, but narrowing it down to a few strategies (as goals) makes it manageable for them, and they can begin to see the purpose in each. 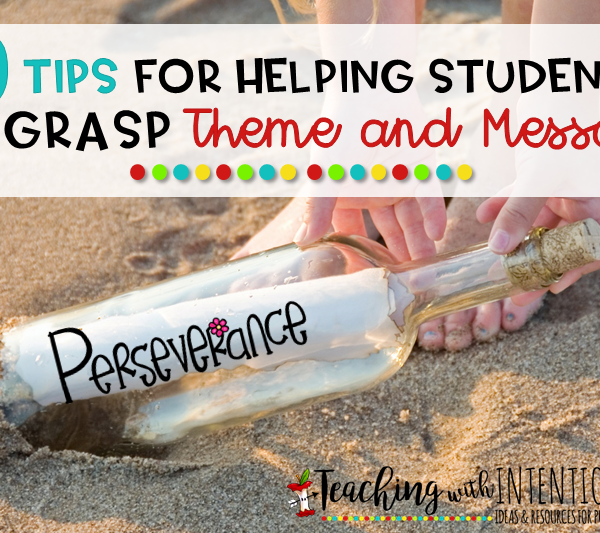 Students can work toward successfully using these strategies until it’s time to revisit their progress and set new goals. You can gain assess to this list of goals for students in my free resource library. 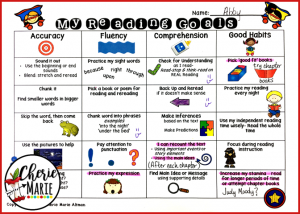 This goal setting chart is an example of a student who is a fluent reader. As you can see, I’ve put happy faces on some strategies I’ve observed as her strengths. During our conference, I explained to her why I think they are her strengths by giving her some examples I had observed about her in my notes. It’s important that she understands what these strengths look like and how they help her because my hopes are that she will recognize and continue to use these strategies while working on other goals. Afterward, I pointed out some things that might help her grow as a reader and gave her some examples from her data and my notes as to why I think that. As you can see, we highlighted “Pick ‘good fit’ books” because after we reviewed the list of books she had read, she realized she frequently chose chapter books that were ‘easier’ for her. When I asked her why she did this, her answer was one I hear many times, she was worried she would forget what she read from chapter to chapter in the ‘longer’ books. 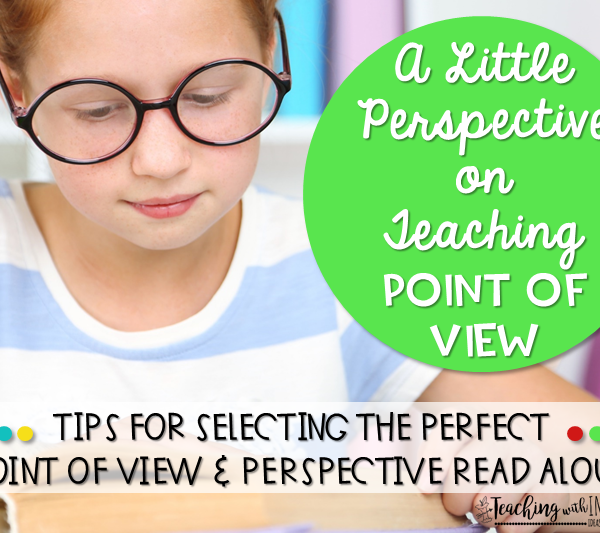 I can glean a lot of information from my students by simply asking “Why do you think that?” It helps me understand their attitudes and perceptions, and I can often dispel some misconceptions they might have about themselves or reading in general. Subscribe to my free resource library to have access to these student–goal tools and other exclusive free resources. We talked about how stepping it up and venturing from Magic Tree House books to other types of chapter books of interest might help her comprehension and stamina. 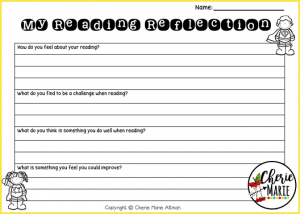 In the ‘Reading Reflection’ she completed before our meeting, she indicated that she already thought about trying Judy Moody books, and I wrote it down on the goal sheet as we discussed this. During our conversation, she made a connection between how recounting the text can help her with trying more challenging chapter books. Her plan was to recount each chapter before moving on to the next, to help her remember what she read. We also had a conversation about managing her pacing through chapter books like this. As I said before, this conference was with a more fluent reader. Many of my conferences at the beginning of the year sound much different if accuracy is a great need. 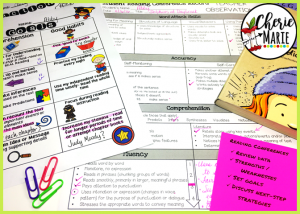 A student might have two ‘accuracy’ strategies circled and maybe one ‘comprehension’ strategy because these are their immediate needs at the time. The beauty of using this chart is that it is ongoing and can be revisited time and again, it’s in student language they can understand, and they can keep their goal-setting chart in their data binders for reference and for reflection as they continue to move forward. As the year progresses, it’s important to intentionally revisit their individual progress and next steps to continue growth. 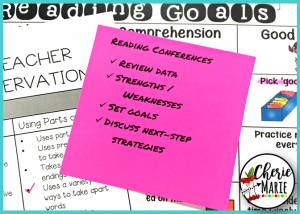 Students should always be able to express what strategies they are practicing and why they help them as readers, so they value the purpose of using those strategies and understand the role they play in strengthening them as readers. More importantly, students need to recognize their progress and celebrate their growth! 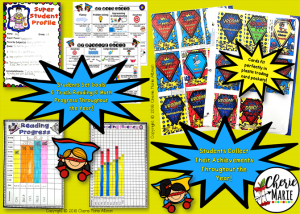 There are many other great student–goal setting tools in this data binder resources that range from setting appropriate student–goals, monitoring assessment progress and growth, keeping track of fluency, as well as motivating students with the use of superhero or emoji trading cards that represent their collection of achievements and progress. Click on the resource covers below for more details.